A period of consultancy provides a bespoke, advisory service to schools and is always based on a detailed, agreed brief. Consultancy may be appropriate pre or post-inspection, at a time of transition or following staff or structural change. It concludes with a written and/or oral report to the client. 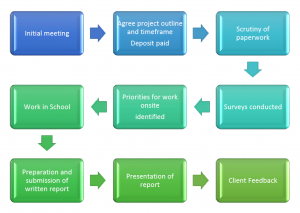 A period of consultancy and support can vary greatly in duration. 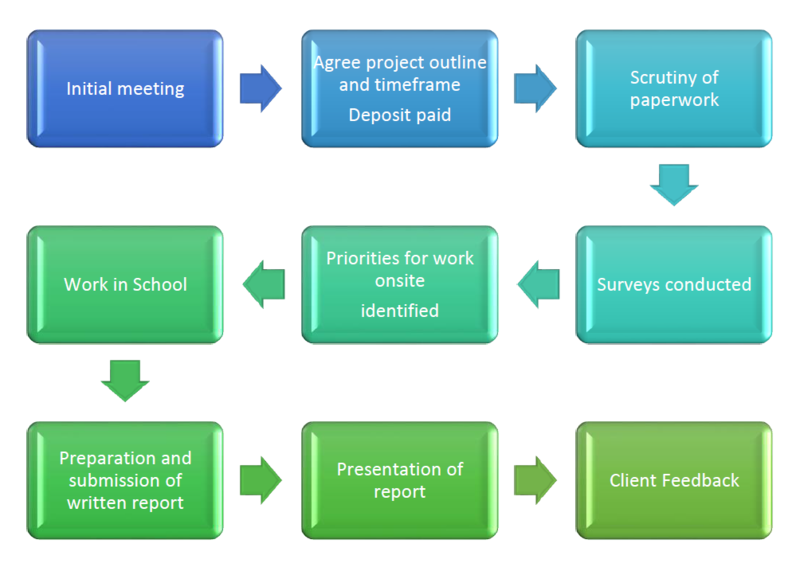 In some cases, an intensive piece of work can produce a report within a few days while in others we can offer support and and partnership throughout a more sustained and and long-term period of review, implementation and training .